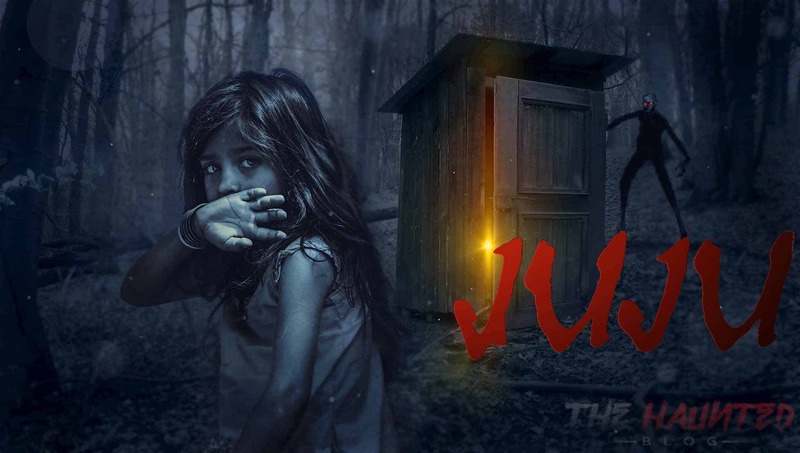 Our today’s topic is about a mysterious unknown creature “Juju”. There are many creatures in this world. Some we have seen, some we have never seen. Beyond the human imagination, there are some unbelievable things. We never know how they come. But the reality is they do exist. They come, they haunt and we have to face unusual things that we never expect even in the nightmare. Actually, very few people know about juju. It is not a familiar creature. It is considered to be one of the most horrifying hidden creatures among those who have experienced its reality or know about it with evidence. This article aims to provide some details about juju and some stories of it. How Does Juju Look Like and Where It Is Found? Juju isn’t very much familiar among us. But people of Sylhet, Bangladesh are much familiar with Juju. Sylhet is a hilly area mostly covered with tea gardens and blended beauty of nature. It is believed that this creature exists only in the hilly area. People who have seen it have claimed that it looks very frightful with red eyes. It is a hairy creature with long nails and it looks weird. It has two legs and hands like a human. But, It is extra ordinary with its supernatural power. Rumor says it is a baby eater cannibal. Some people think it is also man-eater. Juju only attacks babies. It loves to eat baby’s body. There are many gossips about juju among people. Now, I will write about two real stories about it. So, let’s know the thrilling real stories now. Story 1: Mother Saved Her Child From Juju. In Sylhet, Once a mother put her baby to sleep in the bedroom and went to the hall room for watching TV. While she was enjoying a TV show suddenly she heard a screaming sound of her servant from the baby’s bedroom. She rushed to the bedroom and was surprised to see her maid fallen on the floor in the senseless stage. Afterwards, she saw a black furry creature was holding and taking away the baby through the window with its mouth. She just screamed loudly in that helpless moment to save her child from Juju as her child was moving hands and feet continue to get free. Immediately, juju saw the lady it ran away dropping the baby towards the tea garden. The lady was quite lucky to save her child in the right time. Story 2: Juju Eat Away The Baby. Near the tea garden in Sylhet, there was a family. There was a baby in that family who was the center happiness of that family. Once the baby wasn’t willing to take food and mother was forcing him to eat. Even the baby wasn’t ready to eat. To feed baby mother told, “eat quickly otherwise juju will come”. She heard someone was telling “juju will come”. She didn’t care and thought it was just an illusion of her. But the baby wasn’t still willing to eat and she became so irritated. She again told her baby out anger “eat now or juju will come really”. Then the lady again heard from very near “Juju has come”. She got feared and rush to her husband to tell this matter leaving her child alone in the dining. When she was telling her husband this matter they both heard a sound. So, they ran to dining and saw a black furry animal was taking their half baby’s body through the window. As it already had eaten the baby’s half. A strange thing happened near the border of India. A very strange creature had eaten away head, neck, and belly of babies’. Locals think juju is responsible for those incidents. But there was no solid evidence. So, give a second thought before telling your child “juju will come”. You never know when it really comes for your baby.